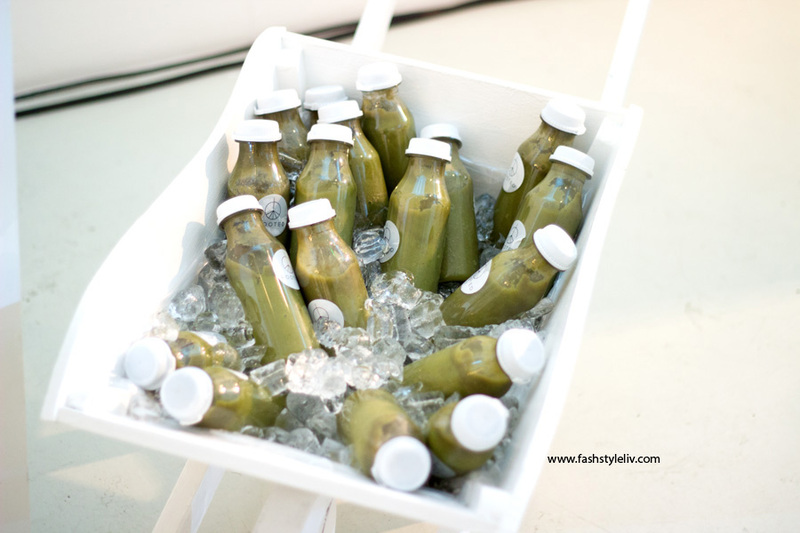 Last year, I had to sadly turn down invitations to some blogger/beauty events which were held around regular working time (9-5/8-4) for me. 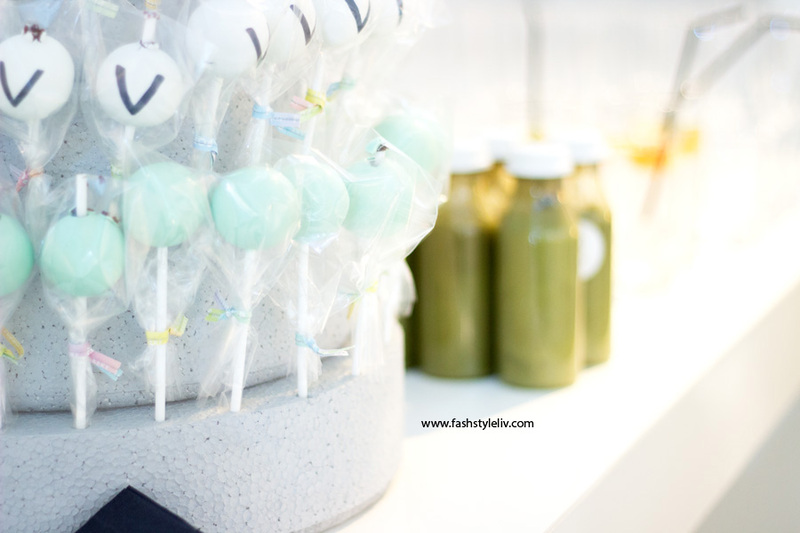 I can only realistically attend beauty/blogger events that are held in the evening just so I can go straight from work. 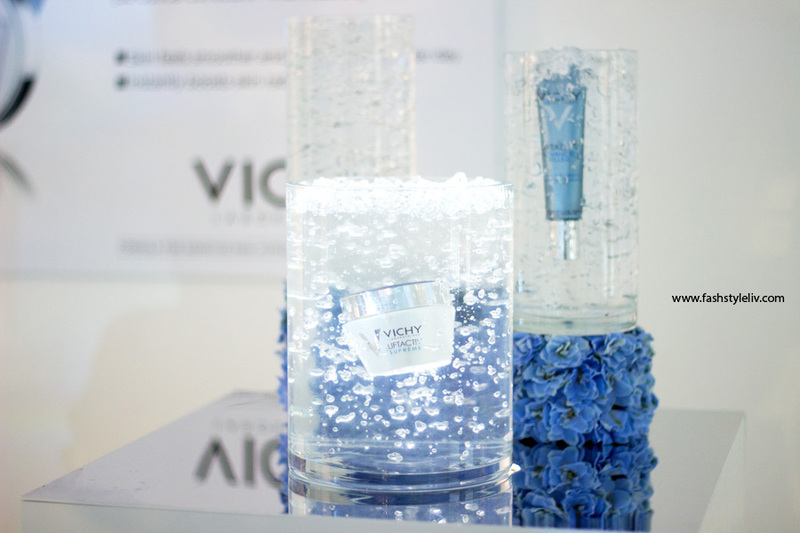 You can imagine my delight when I received an invitation to attend the Vichy #discovervichy Event which was held last Tuesday in Rook & Raven, Central London. It was between 6-8 pm so I was happy to know I could attend. 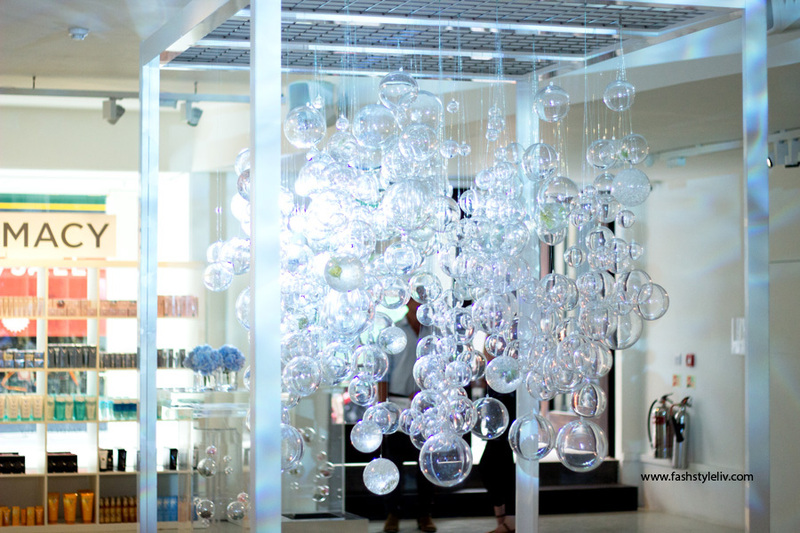 I really liked the ambience of the Rook & Raven Gallery; it just felt chilled and relaxed. 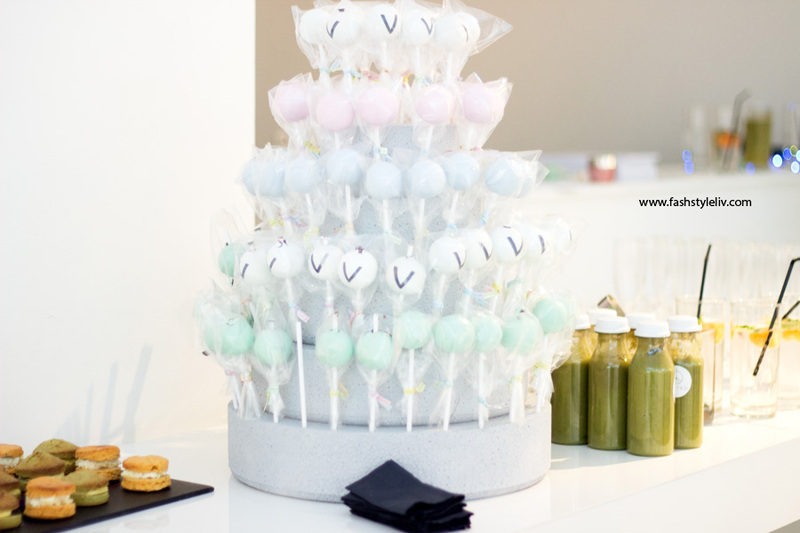 I prefer to go in early for events so I have a good chance of taking lovely photos before the venue becomes crowded. 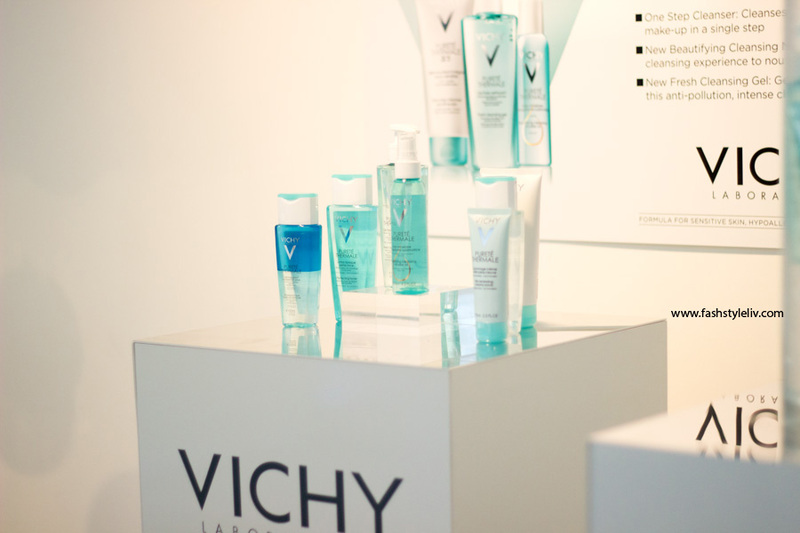 When I arrived, I was warmly welcome by the amazing Vichy PR team who made sure all the guests had a nice time. 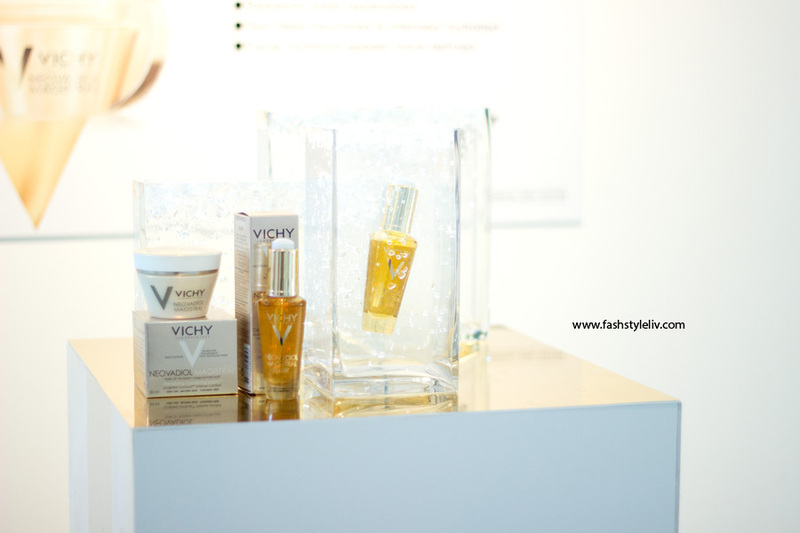 The Discover Vichy Event was held to showcase some new launches from Vichy and also revisit some old favourites. 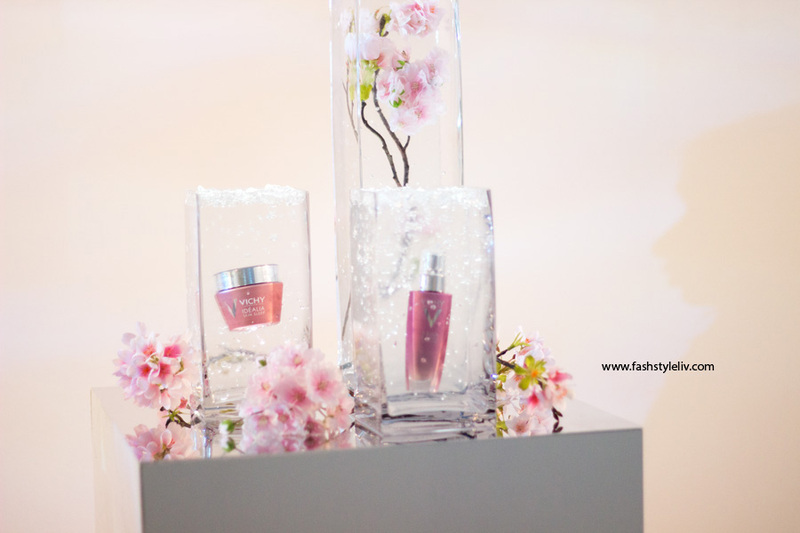 It was a beautiful event and well attended by bloggers, journalists, PRs, Makeup Artists and other beauty enthusiasts. 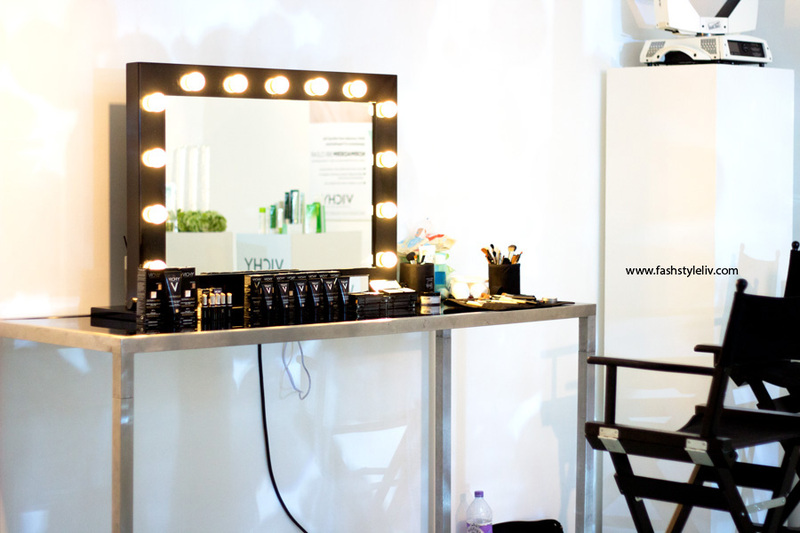 I did not really recognise any bloggers per say but I did meet the lovely Sascha from Beauty Geek Blog and she is really lovely. 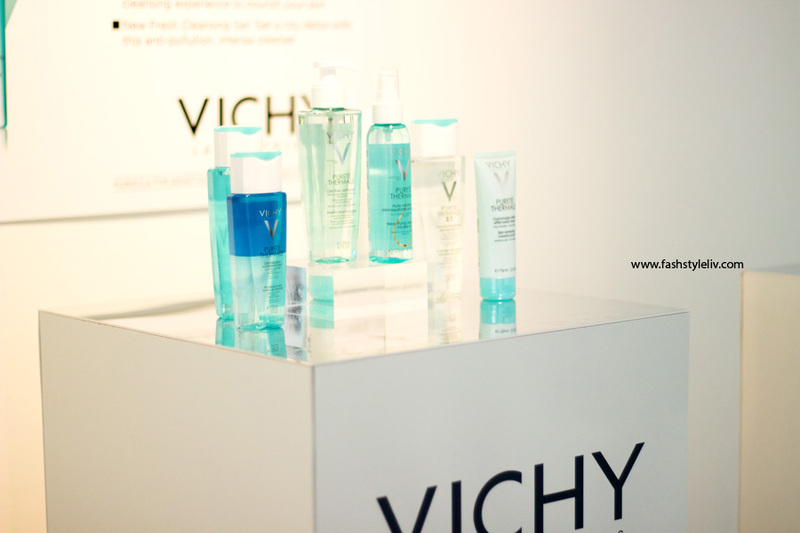 Most of all, it was really lovely to catch up with the amazing Vichy PR team. 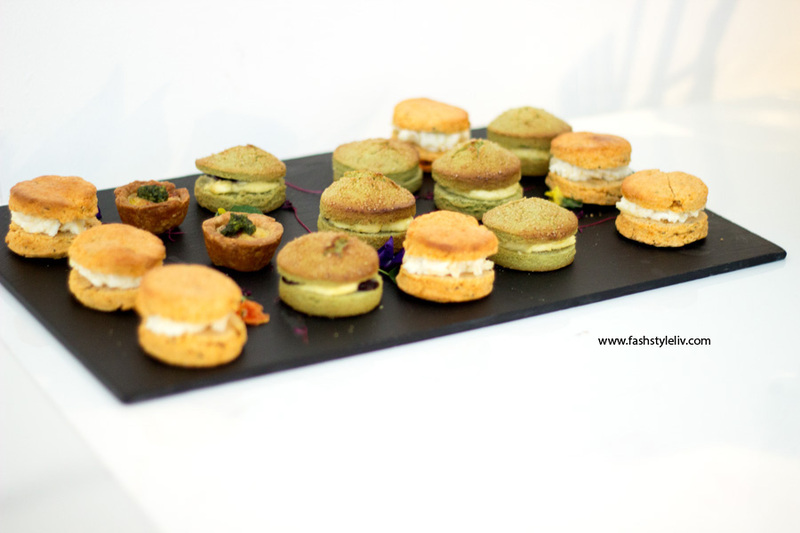 There was a lot of canapés to munch and refreshing drinks. 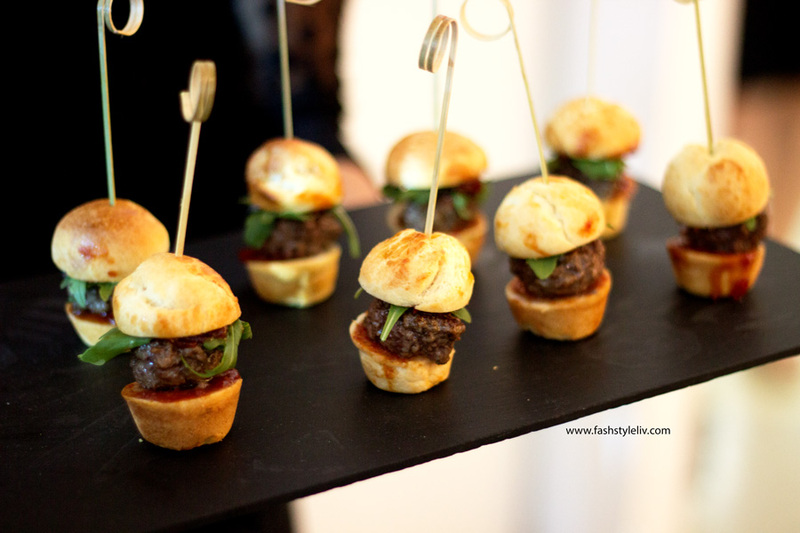 The canapés were all incredible and my favourite were these mini burgers which tasted divine.I honestly wish all burgers were made like this because they were so cute and filling. 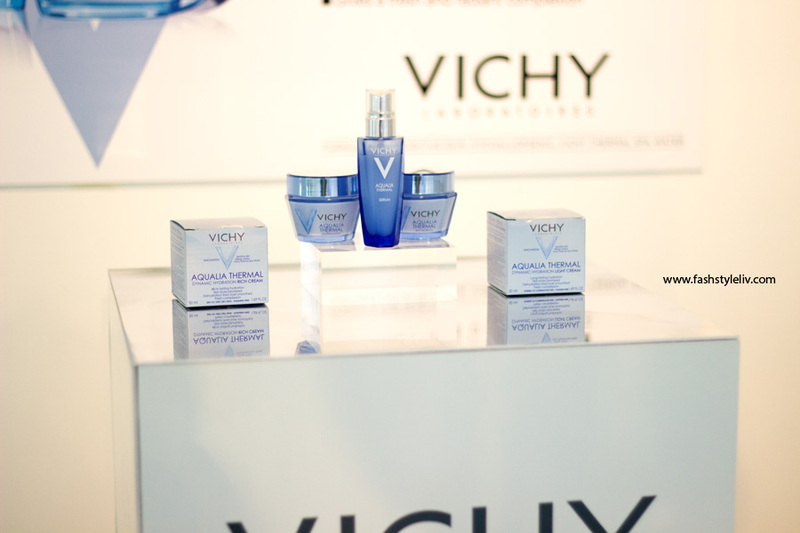 We also had the opportunity to chat /get advice from the Vichy Expert Panel. 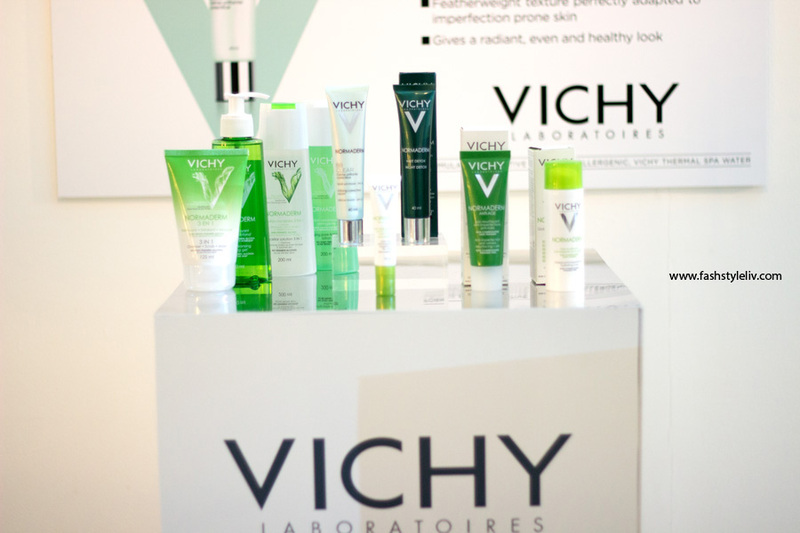 This panel is a team of independent experts who work with Vichy to offer professional advice on anything from product development through to consumer guidance. 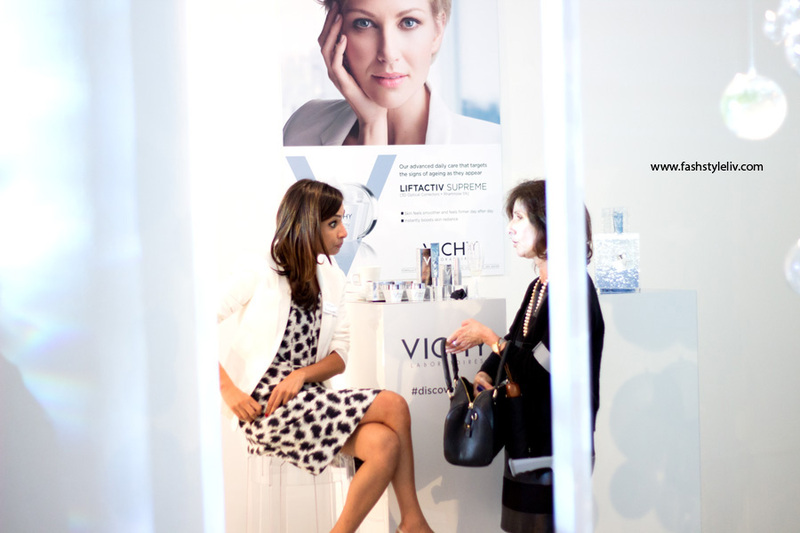 The professionals within this panel include Dr Anjali Mahto (Consultant Dermatologist), Claire Ray (Renowned Makeup Artist) and Gabriela Peacock (Top Nutritionist). 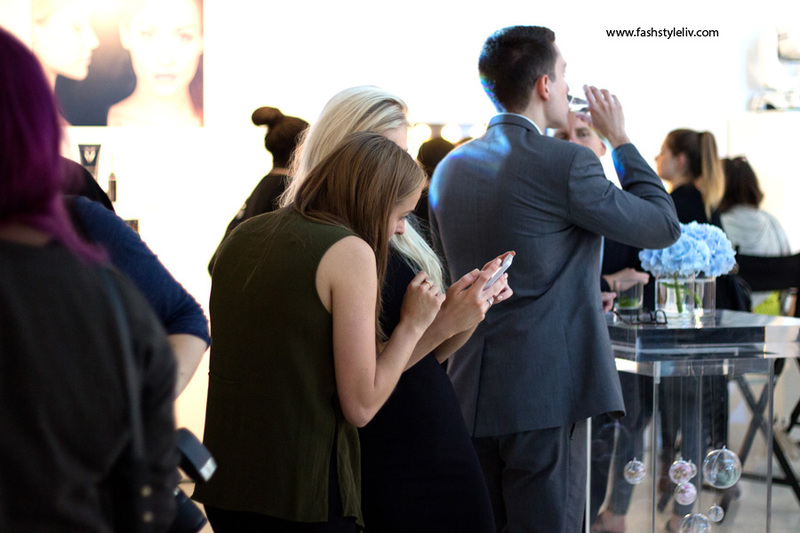 I did not have a chance to talk to all of them but I was lucky to get my foundation matched by the pleasant Makeup Artist Claire Ray who applied the Dermablend Foundation so flawlessly on my skin. I will talk more about that later. 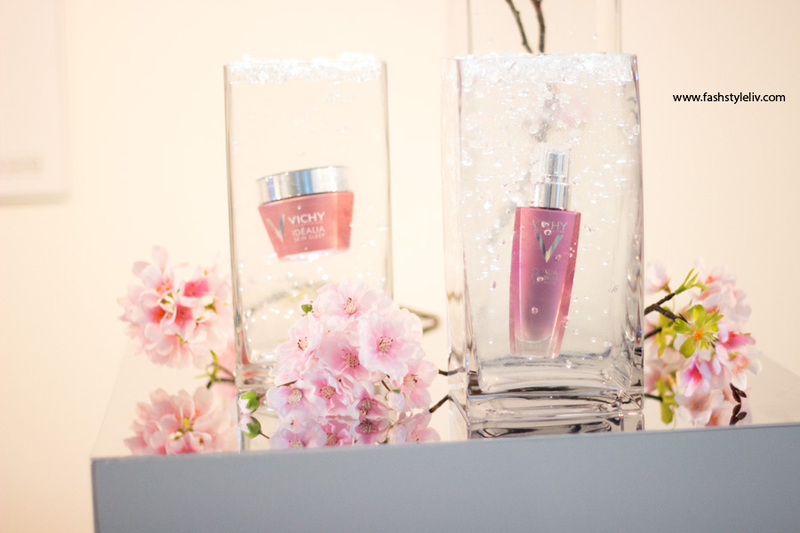 Now on to the new products that were showcased. 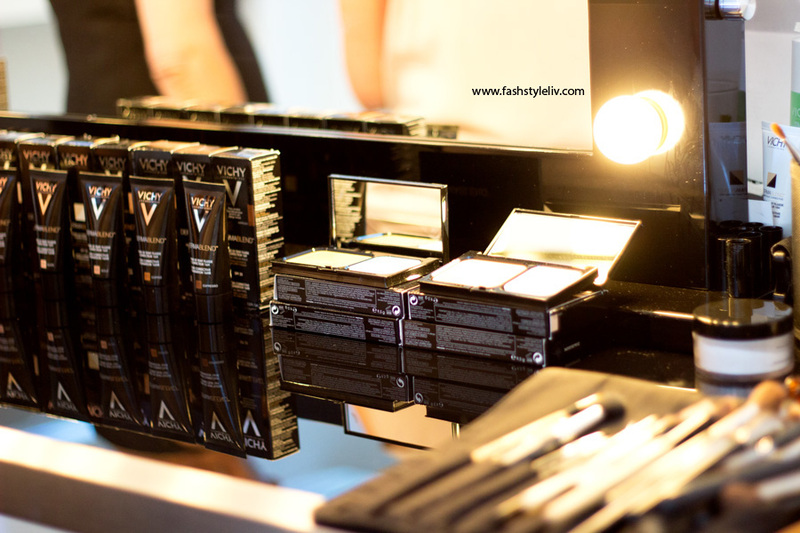 The first exciting launch was the expansion of the Dermablend Foundation Range which now includes more shades for paler and darker skin. 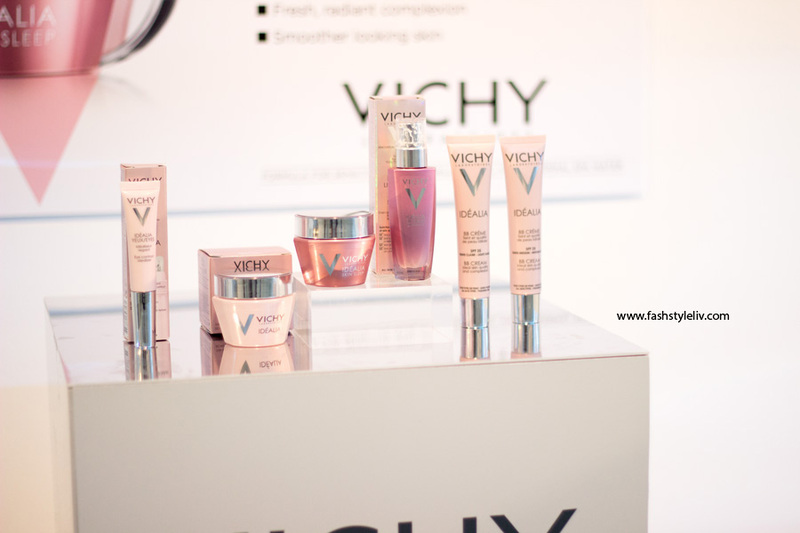 I am sure everyone has heard about this range which I believe is one of Vichy's best selling makeup products. 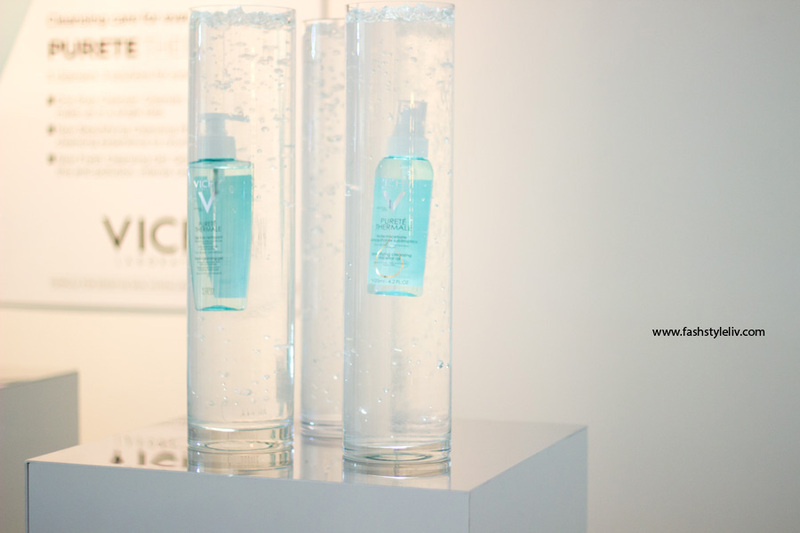 It is well known for providing really high coverage capable of covering blemishes, uneven skin tones, dark circles, name it- Dermablend has got your back. 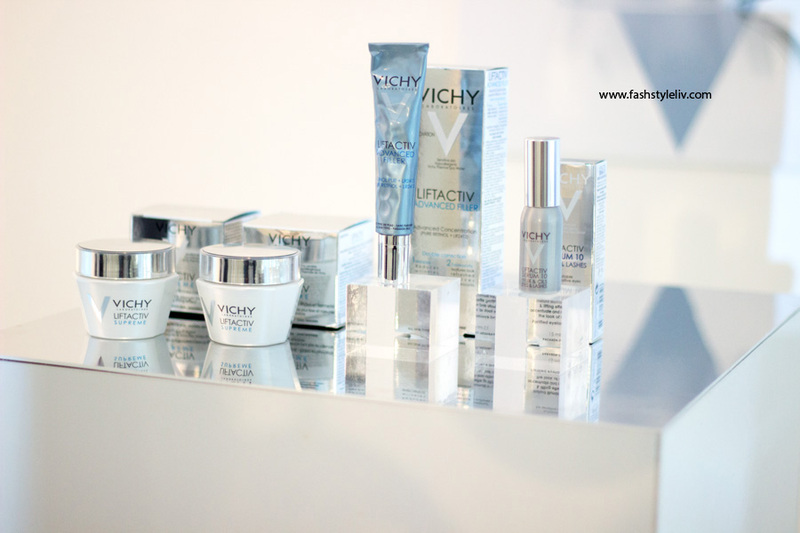 I really commend Vichy on expanding this range and I am more than excited to test the products I received. 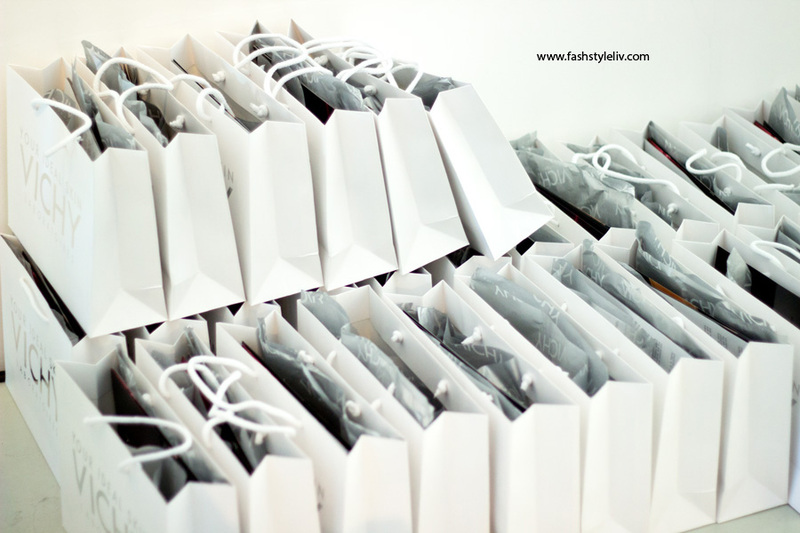 Three new shades were added to the range and they include 05 (Porcelain) which is perfect for Paler Skin and 65 (Coffee) and 85 (Espresso) which are perfect for darker skin. 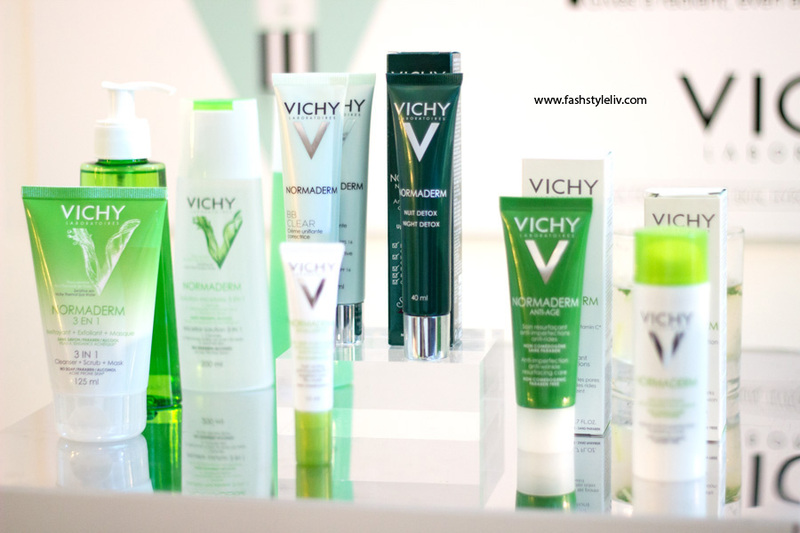 The packaging even had a makeover but it is still similar in principle as the older packaging. 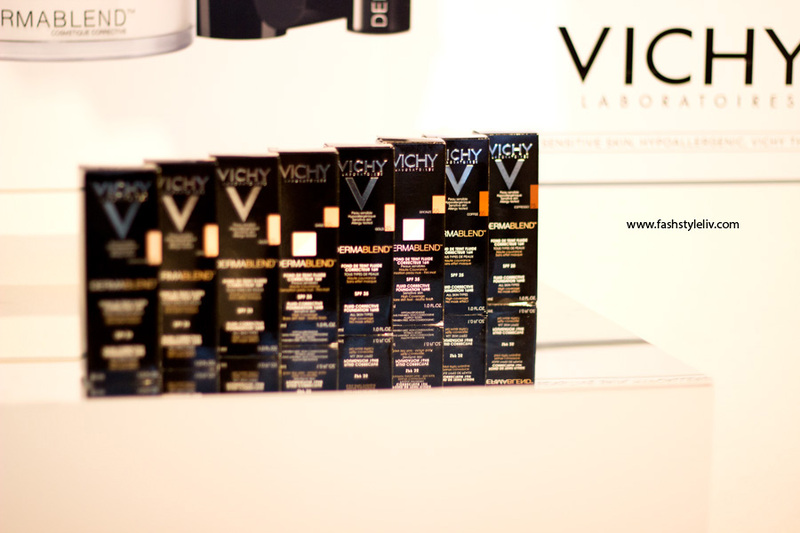 The newer shades are in a black tube with the Vichy Logo in front while the older shades are housed in a white tube. 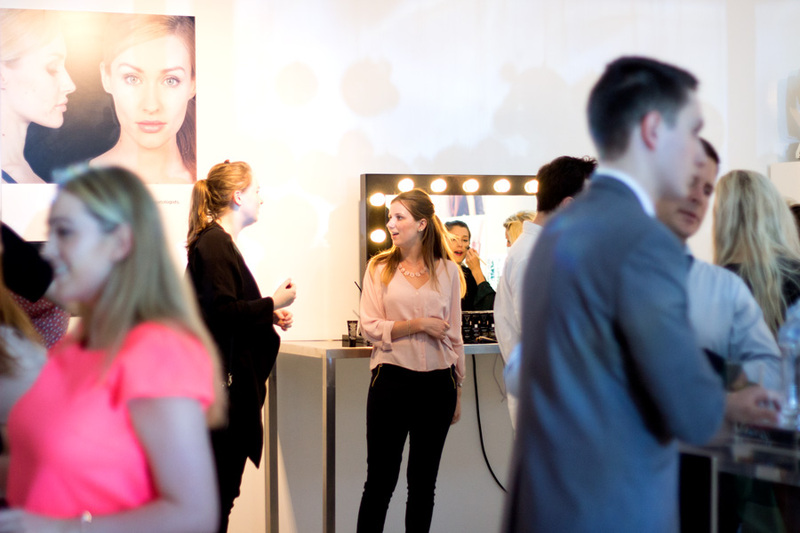 There was also a makeup/makeover station where the Makeup Artist Claire Ray matched people to their exact foundation shade. Of course, I got matched to my perfect shade as well. It turned out my exact shade is a mixture of two foundation shades- 45 (Gold) and 85 (Espresso). 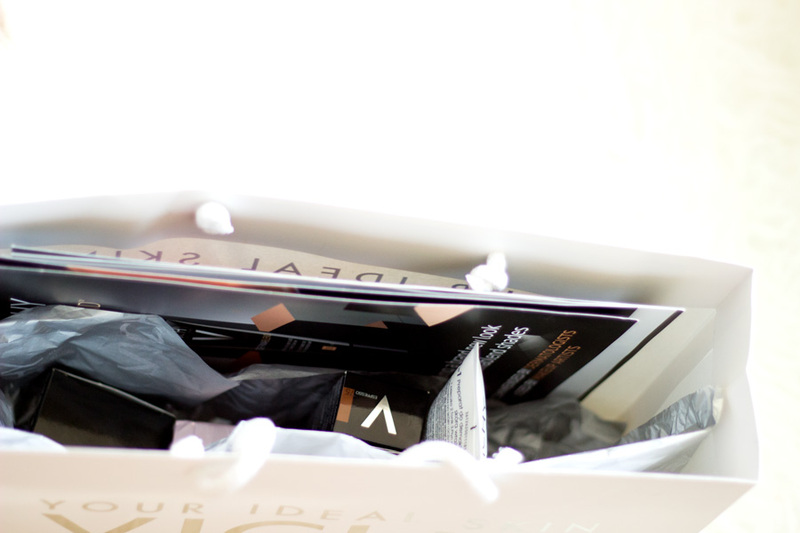 We were also kindly offered the opportunity go home with our matching Dermablend Foundation shade* which was very generous of them. 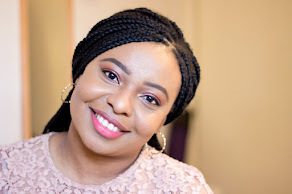 I am still testing them out and would report back on how I found the range but I can tell you that my face looked flawless when the makeup artist applied it. Everyone who watched the transformation were seriously amazed. 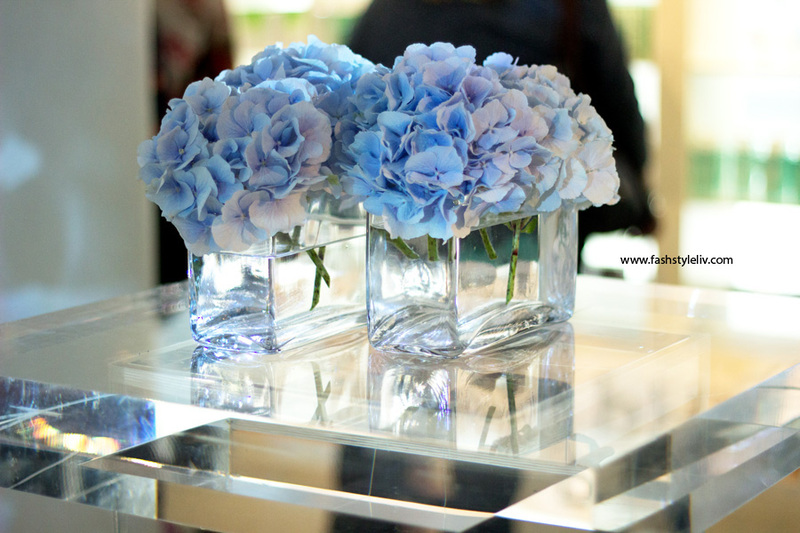 I loved it!! I hope I can get the same results as the makeup artist who really knew her onions, I must say. 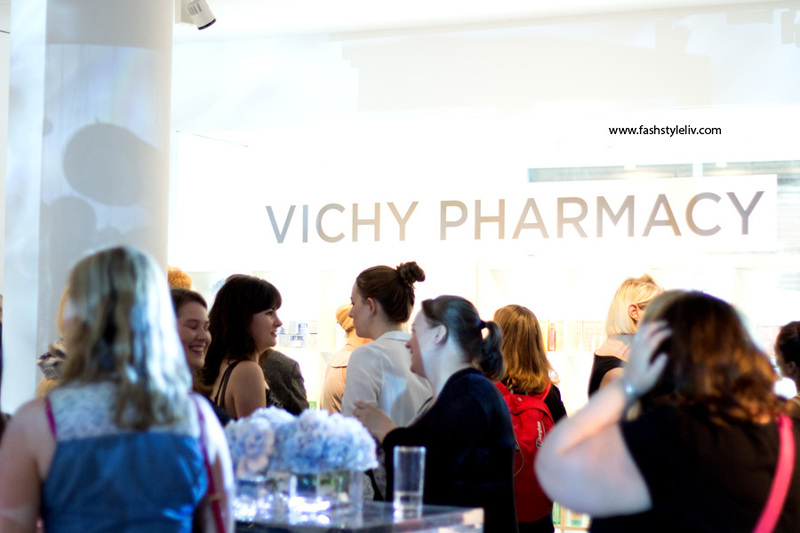 There was a section of the venue called the Vichy Pharmacy where guests were allowed to pick some products themselves in addition to the Dermablend Foundation and the Idealia Skin Sleep Gel-Balm. 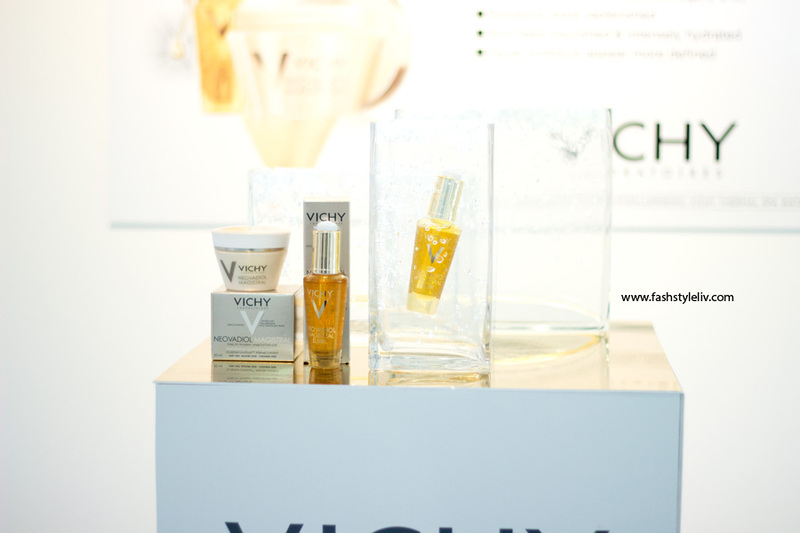 I think that was super amazing and I have never been to an event where guests were allowed to choose products. 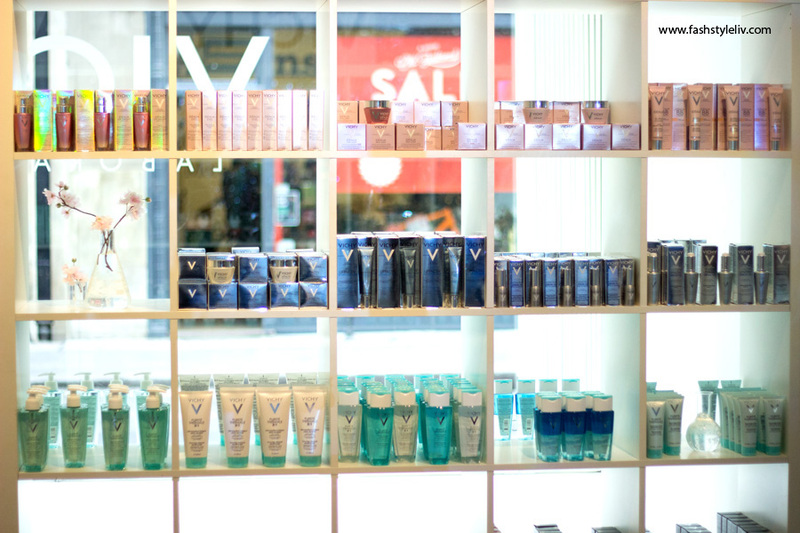 It was like shopping without paying (well, it really was). 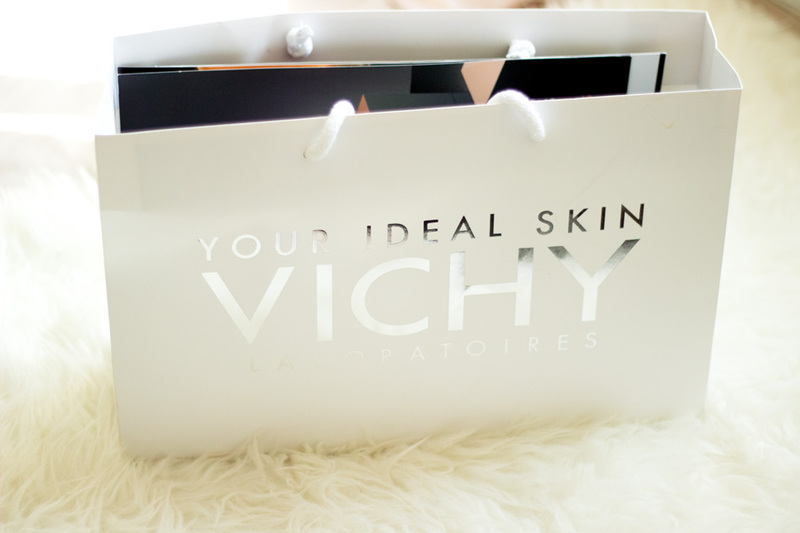 I already have some Vichy products in my stash which I was kindly gifted two months ago so I decided to try something I knew I needed. 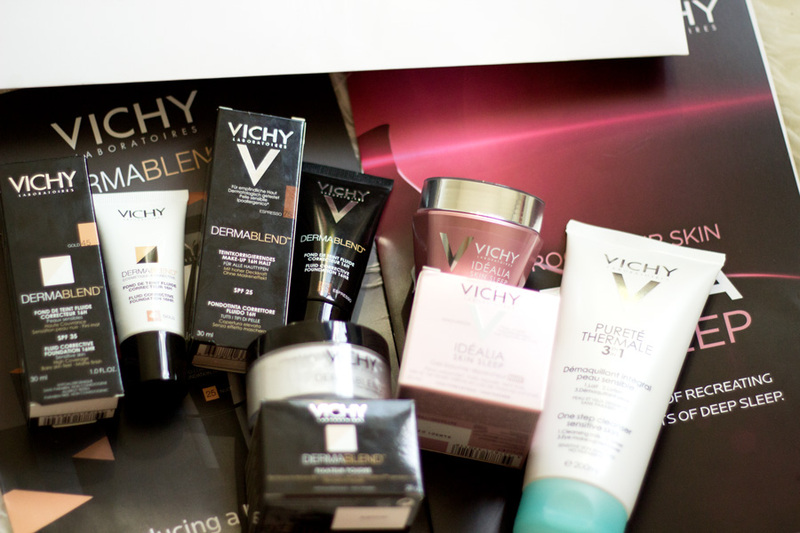 It was really difficult to choose but the lovely Sarah from Vichy helped me make the best choice. 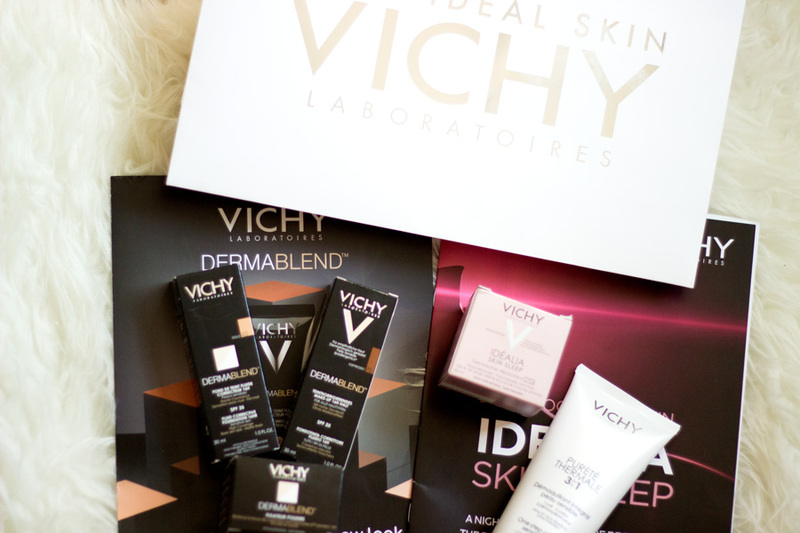 I eventually chose the Vichy Purete Thermal 3-in-1 One Step Cleanser* and the Dermablend Setting Powder* to go with my Dermablend Corrective Foundation*. 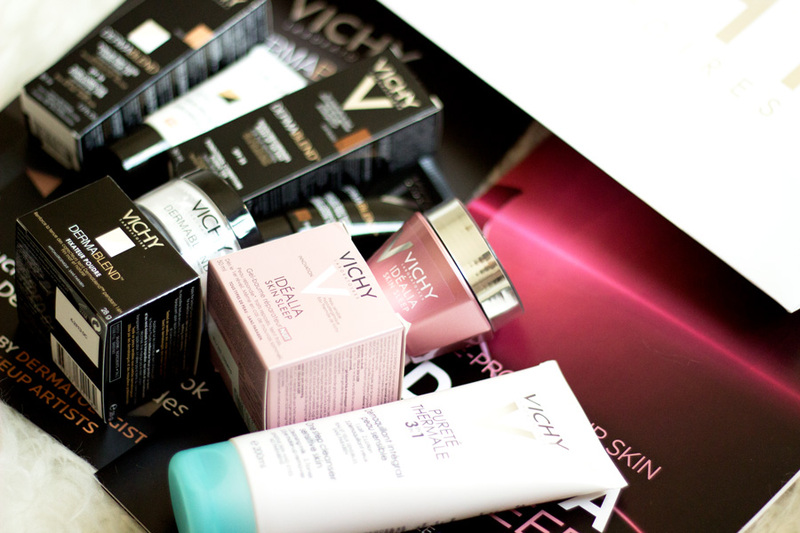 Now, my Vichy stash is complete because I have something for every aspect of my skincare and makeup. I am really grateful for these opportunities and I never take it for granted at all. 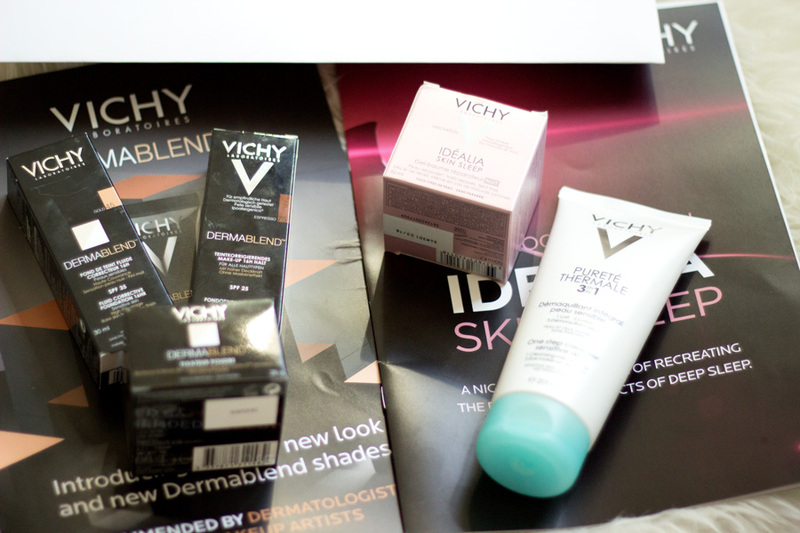 I love Vichy especially Dermablend Foundation, it has been an absolute life saver for my acne prone skin.